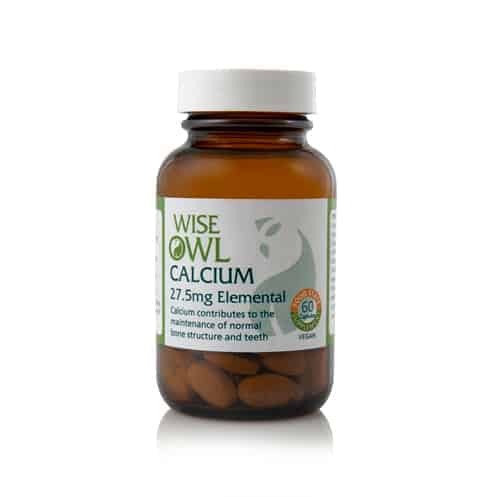 Wise Owl’s Calcium supplement is ‘Calcium 27.5mg Elemental’, made using whole food ingredients in their natural food state, rather than the usual ‘calcium carbonate’ which can cause unwanted side effects. Suggested dose is 1 to 2 capsules daily, so this is 1 – 2 months’ supply. Calcium is the most abundant mineral in the body. It plays a role in normal nerve & muscle function, normal coagulation & the formation & repair of bones & teeth. Long term calcium deficiency is linked to degenerative diseases such as osteoporosis, osteopenia & calcium deficiency disease hypocalcemia. Wise Owl’s Calcium supplement is in a food state, whole food matrix allowing the calcium to be better absorbed and utilised by the body where it is needed most. This helps eliminate the unwanted side effects often caused by the standard calcium carbonate supplement, such as nausea, flatulence & constipation. Vitamin D, vitamin K & magnesium are key nutrients needed to retain & utilise calcium in the body. 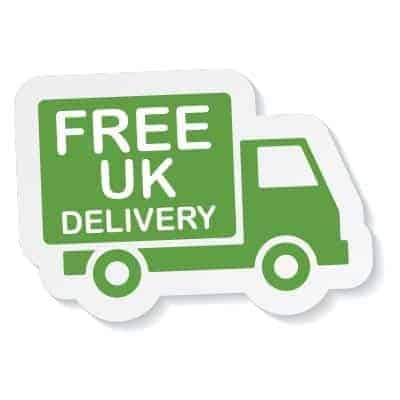 You might also be interested in our 'Joint & Bone Support'. Calcium plays a role in normal nerve and muscle function and the structure of our bones and teeth. It is necessary for normal nerve and muscle function and normal coagulation (blood clotting). The standard calcium supplement is usually as calcium carbonate which is associated for some people with nausea, flatulence and constipation. Wise Owl's formula uses ingredients in their natural food state, which eliminates these unwanted effects. Good sources of calcium can be derived from foods such as: green vegetables, various seeds, soya beans, sardines and salmon. The supplement was formulated using baker's yeast to deliver the nutrient efficiently into the body. However, this was completely removed at the time of manufacture, so there are no concerns for people who experience yeast intolerance. Product Ingredients: Mineral enhanced yeast* providing calcium; vegetable cellulose.